A perfectly picturesque property in Golden was just listed by LIV Sotheby’s International Realty brokers, Bryan Daino and Jeff Hendley. 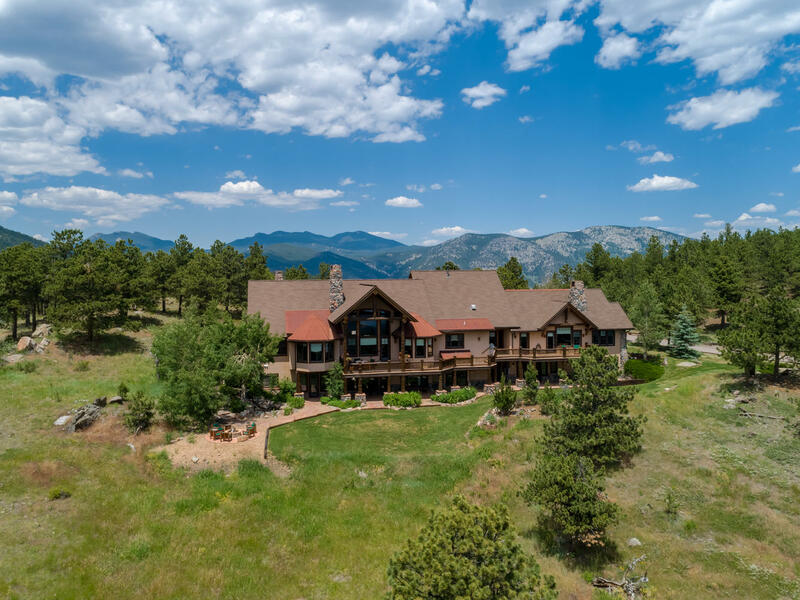 Priced at $3,495,000, 7775 Spirit Ranch Road is a Colorado-lover’s dream. 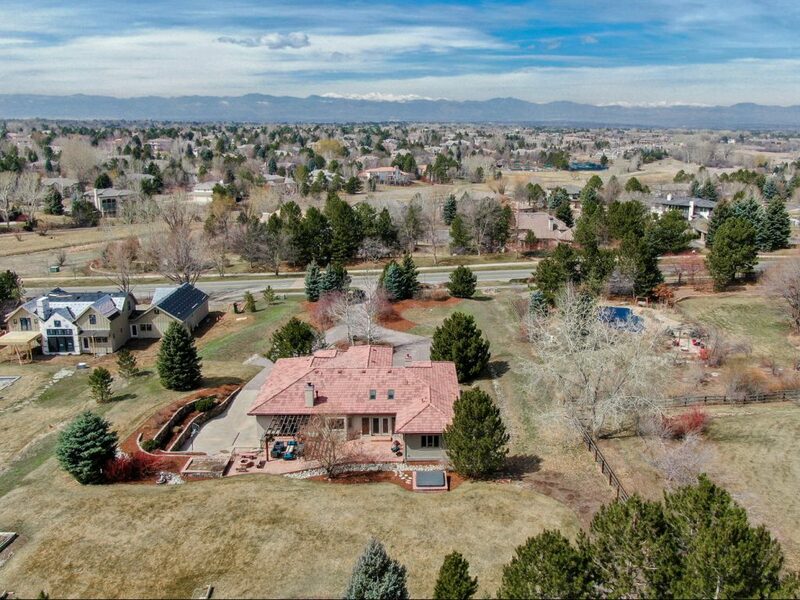 This rare equestrian property is nestled between two state parks and open space, with close proximity to Denver Metro. A private road accesses the large 37.2-acre property, including an 8,986-square-foot main house. 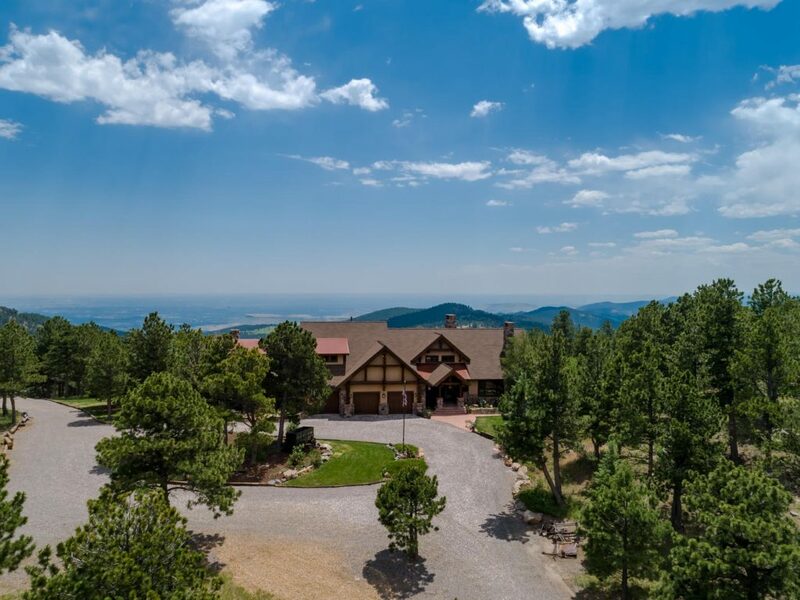 The main house has a distinctly rustic elegance that includes six bedrooms, nine bathrooms, a mother-in-law suite, an exercise room, three heated garage spaces, and stunning mountain and city views. An open floor plan flows throughout the main level of the home, with a beautiful stone fireplace as the main-living centerpiece. 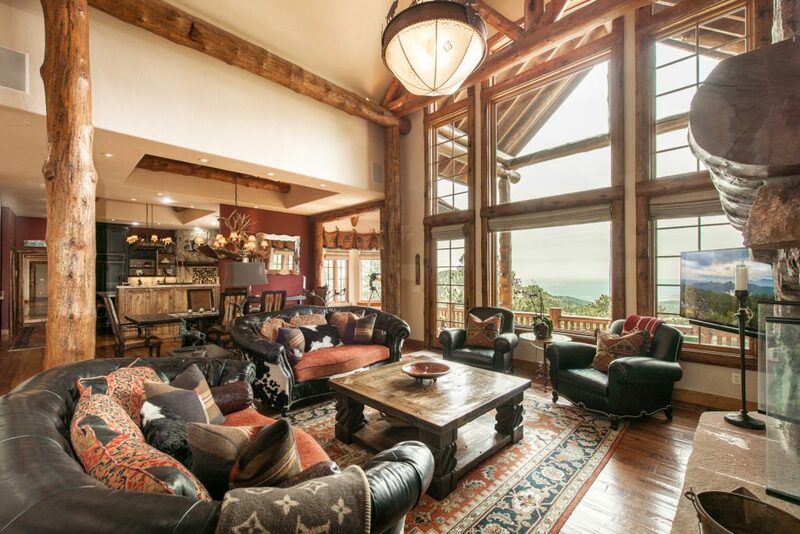 Eye-catching chandeliers, wood-trimmed mirrors, vaulted ceilings, and large windows are embedded throughout the interior of this beautiful home. Enjoy a relaxing morning or pleasant evening, sitting on the two-level back porch. 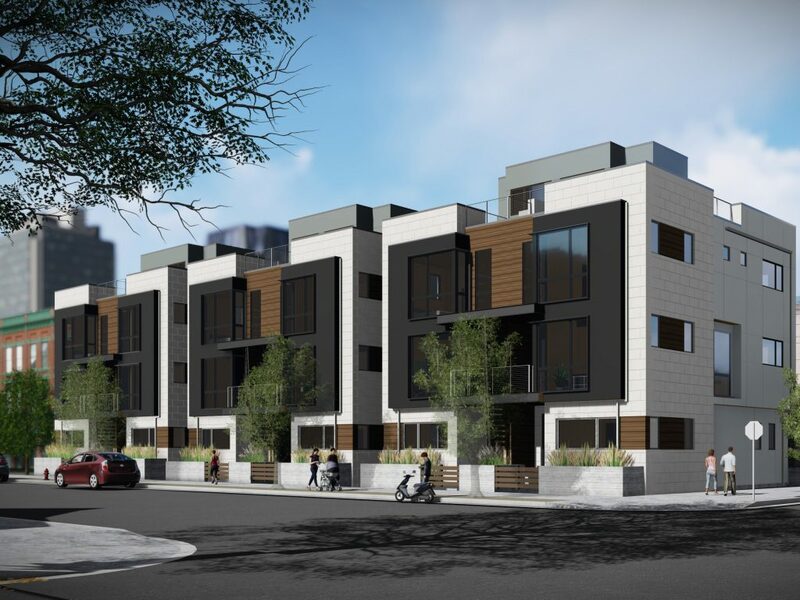 The views from either level are priceless, with scenes looking down at the city or up at the mountain peaks. 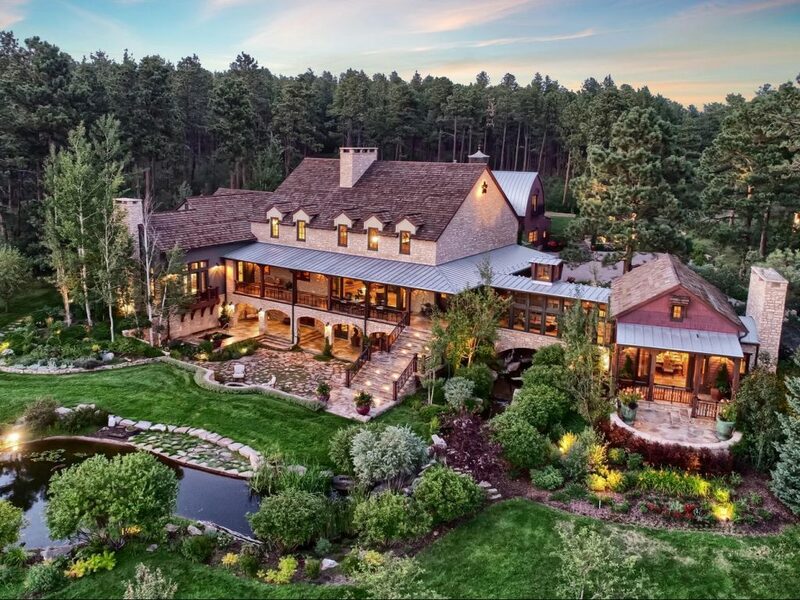 The vast space of this property includes a calming water feature, a fire pit, and the natural Colorado landscape. 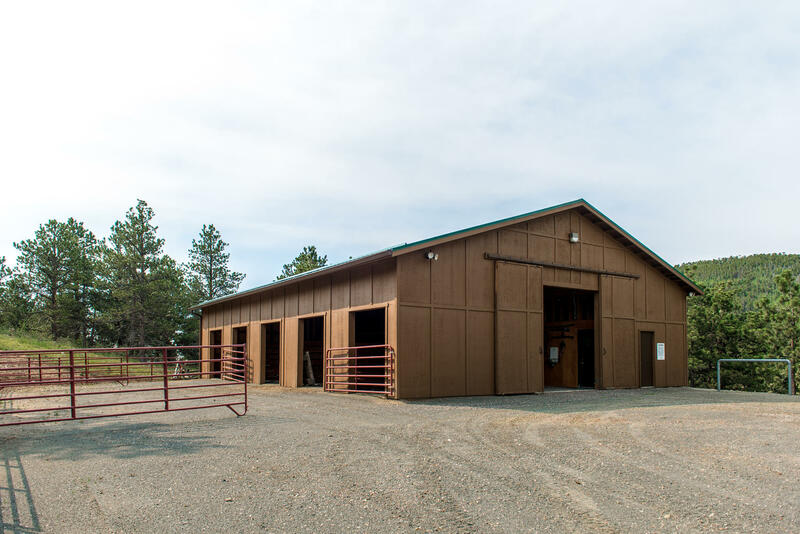 In addition to the main house, this estate comes with a horse barn with five horse stalls, a tack room, and a 1,500-square-foot workshop for all of your winter and summer storage. 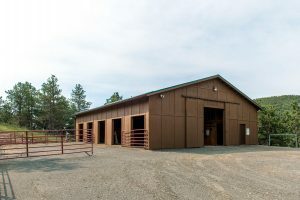 For more information about 7775 Spirit Ranch Road, contact Bryan Daino at 970.376.8351 or Jeff Hendley at 303.877.6767. 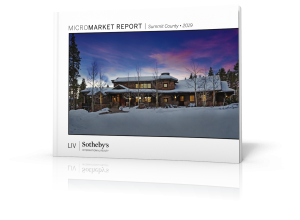 To list your home for sale with LIV SIR, visit www.livsothebysrealty.com or call 303.893.3200.